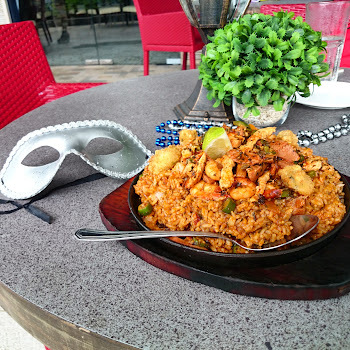 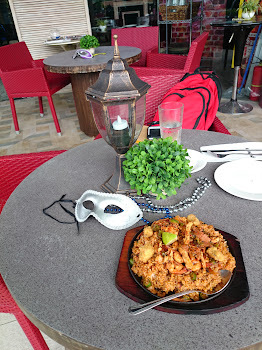 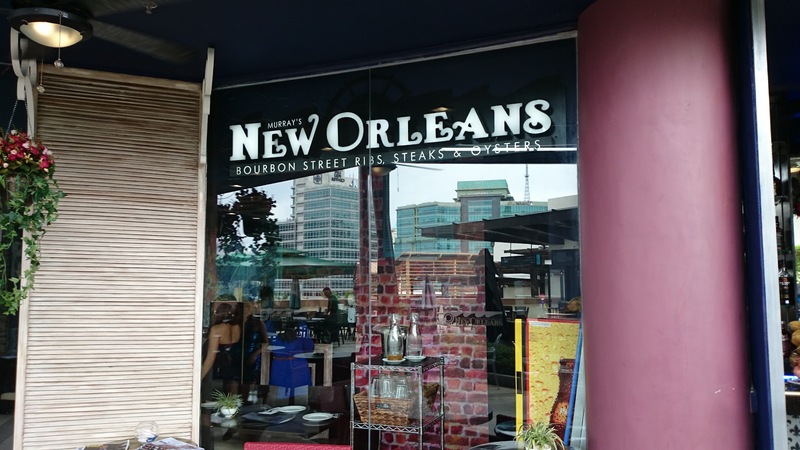 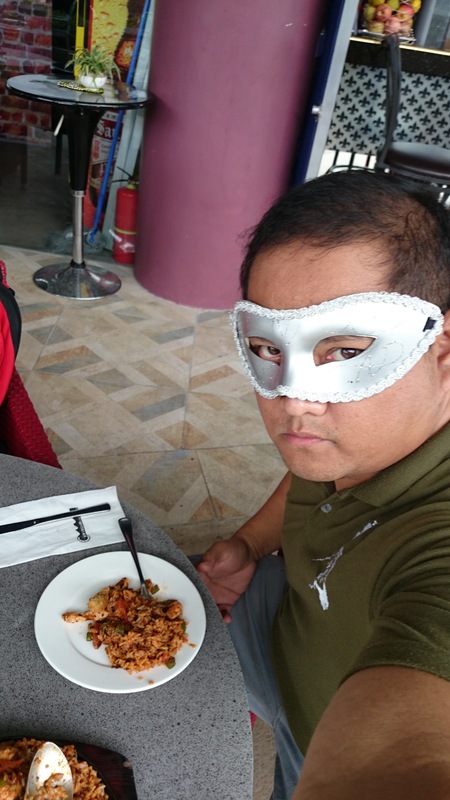 Have a taste of New Orleans in Cebu at Murray's New Orleans Ayala. 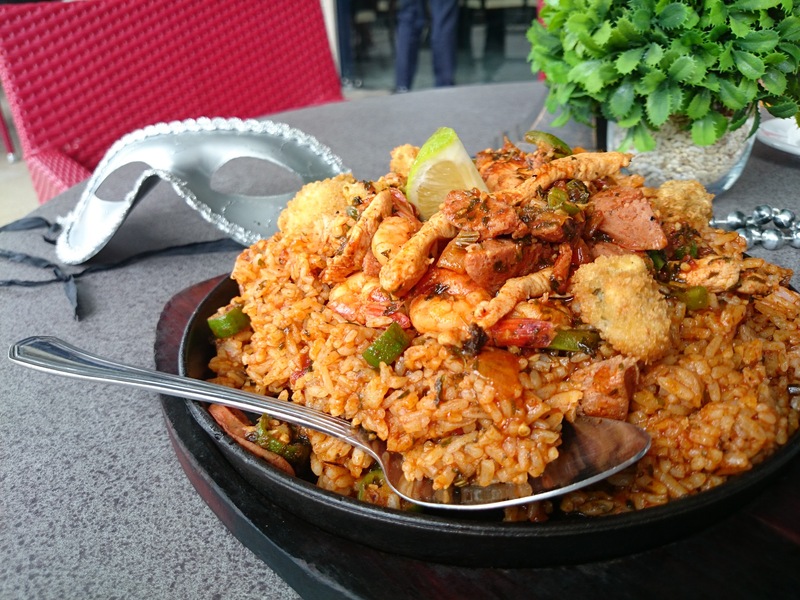 The place specializes in Bourbon Street Ribs, Steaks, and Oysters as well as Cajun dishes like Jambalaya. 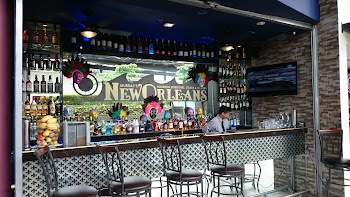 They also serve alcoholic drinks. 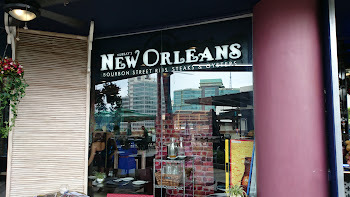 The restaurant located at the New Wing of the Ayala Centre Cebu just besides Starbuck's. 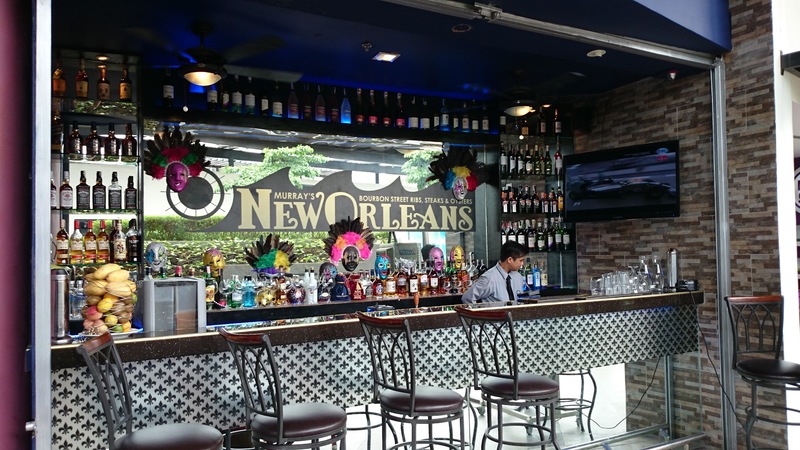 Give it a try and tell us what you think about the place.